opened L'angolo in 2000. 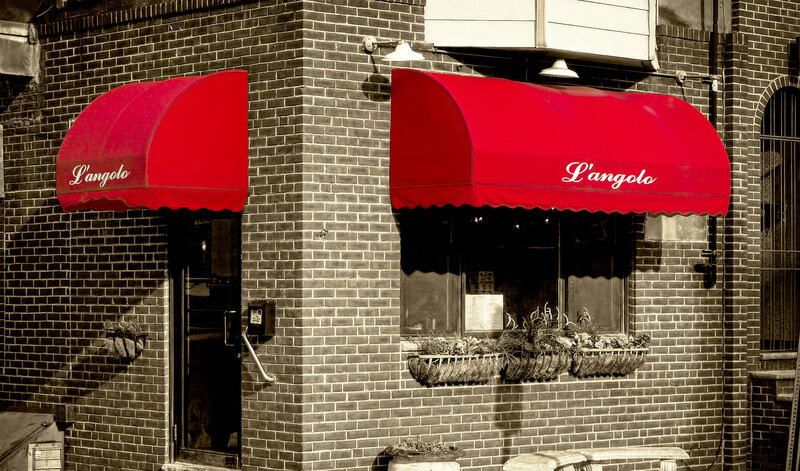 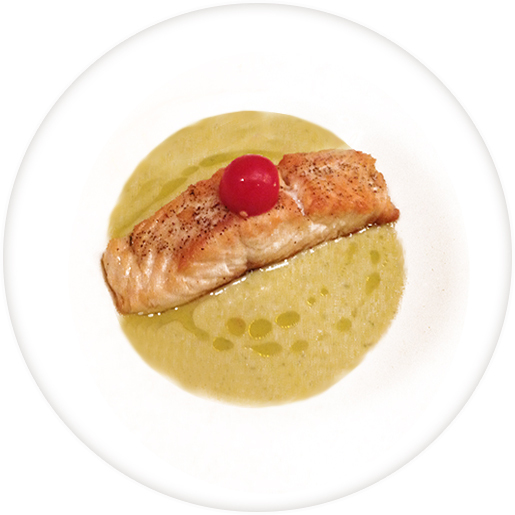 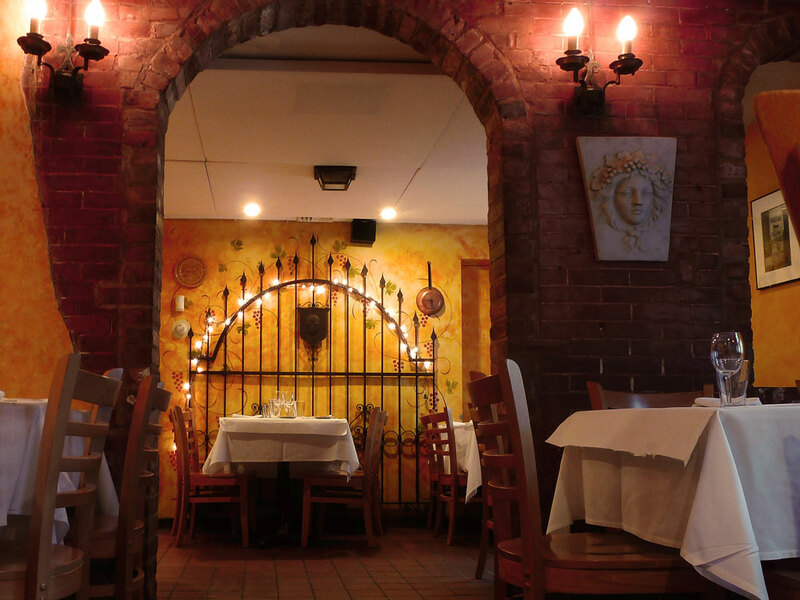 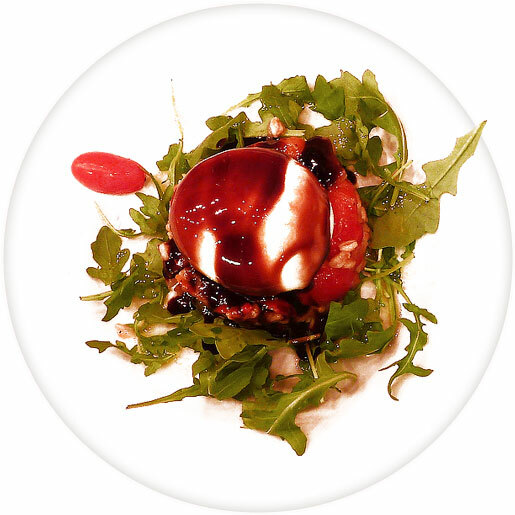 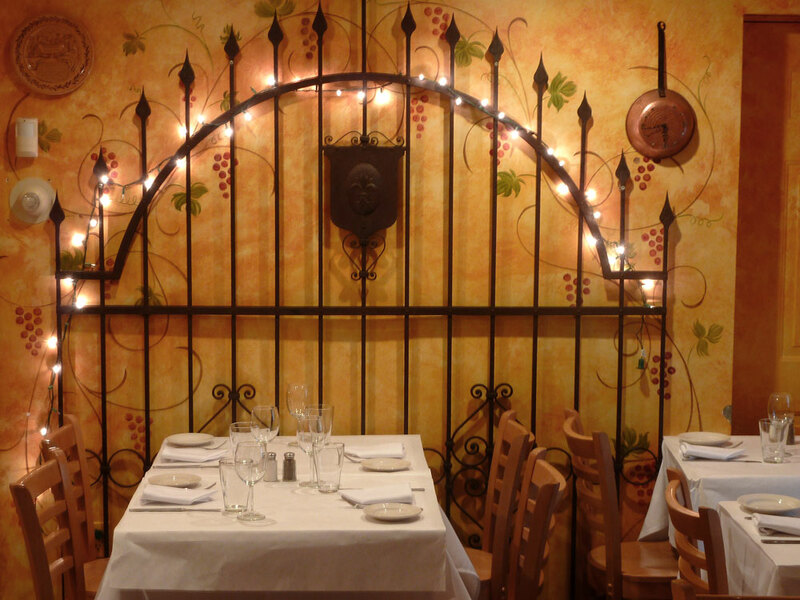 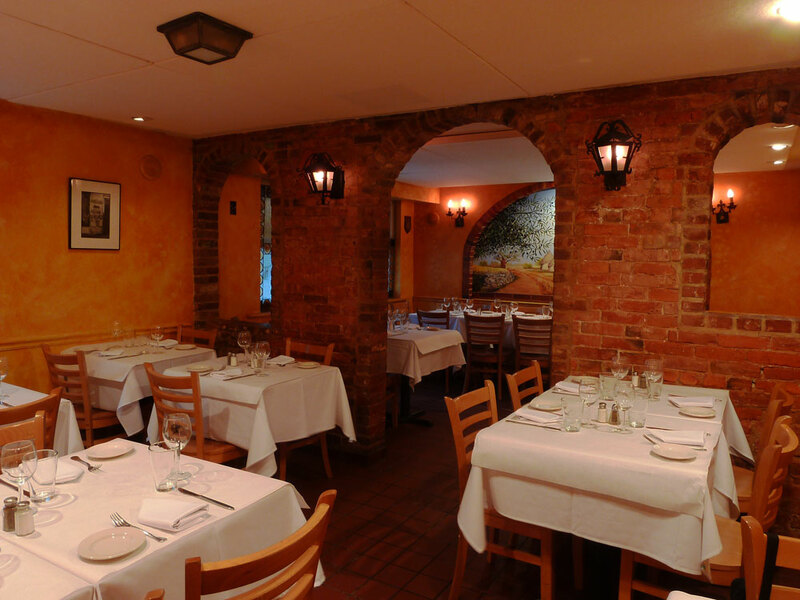 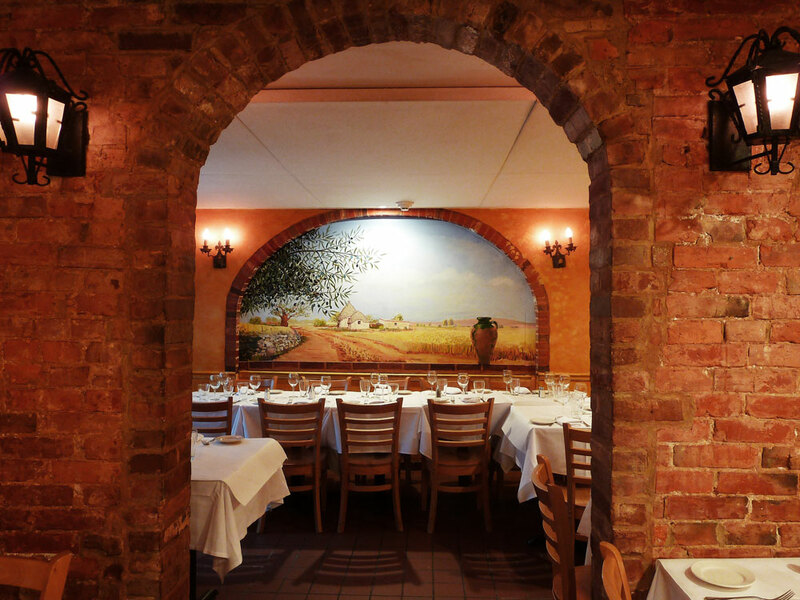 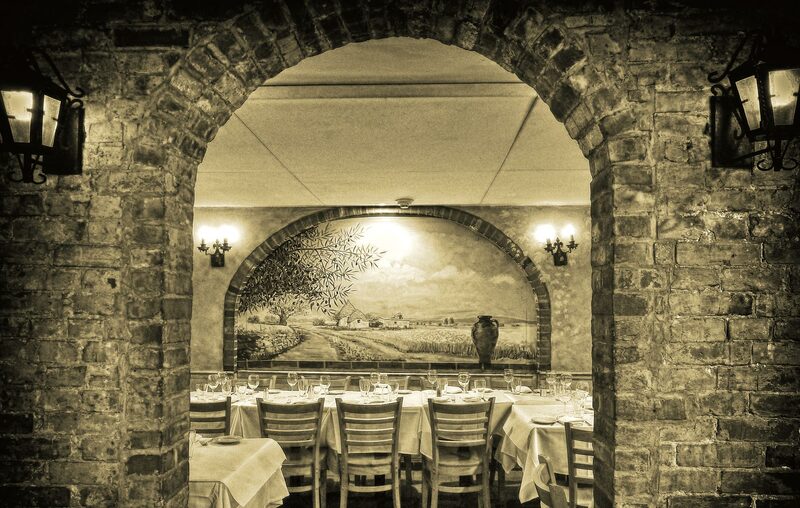 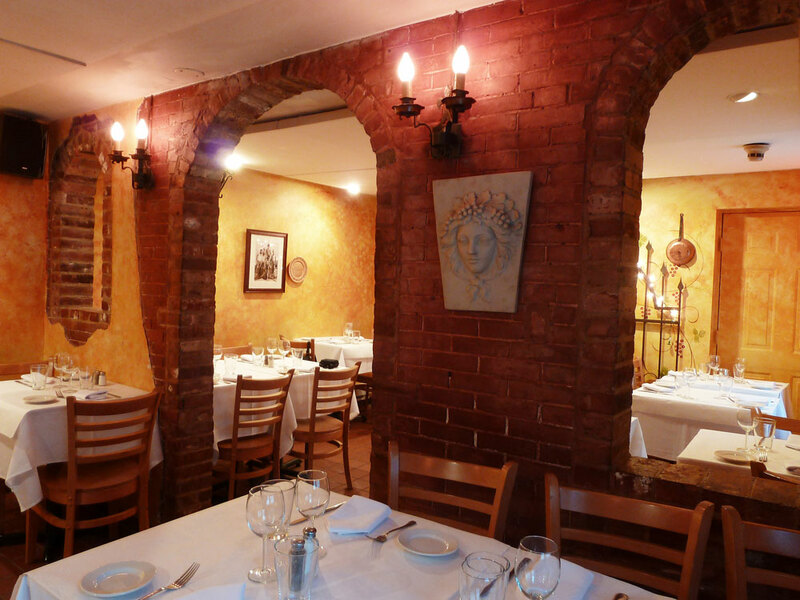 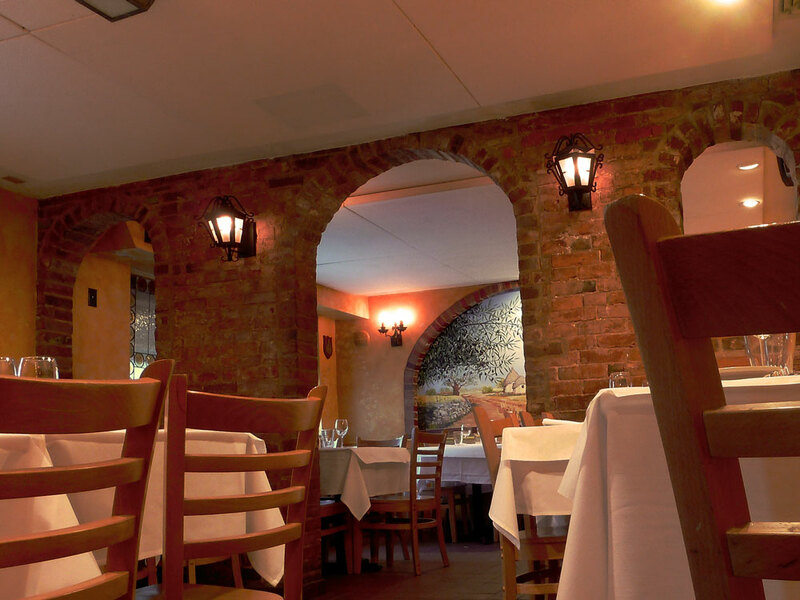 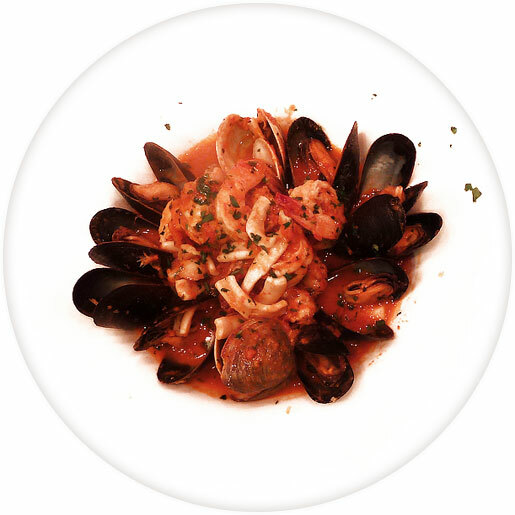 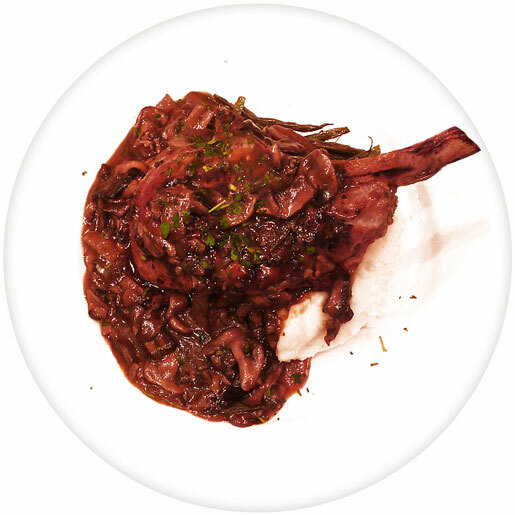 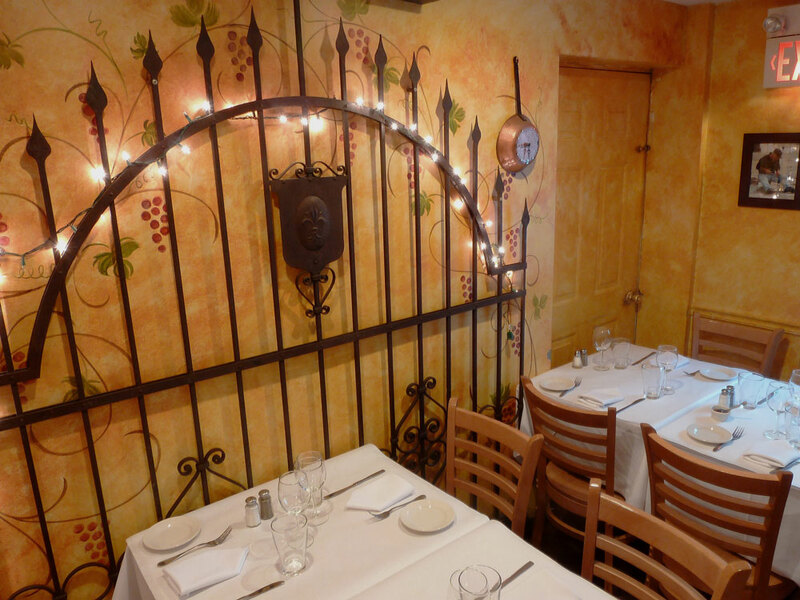 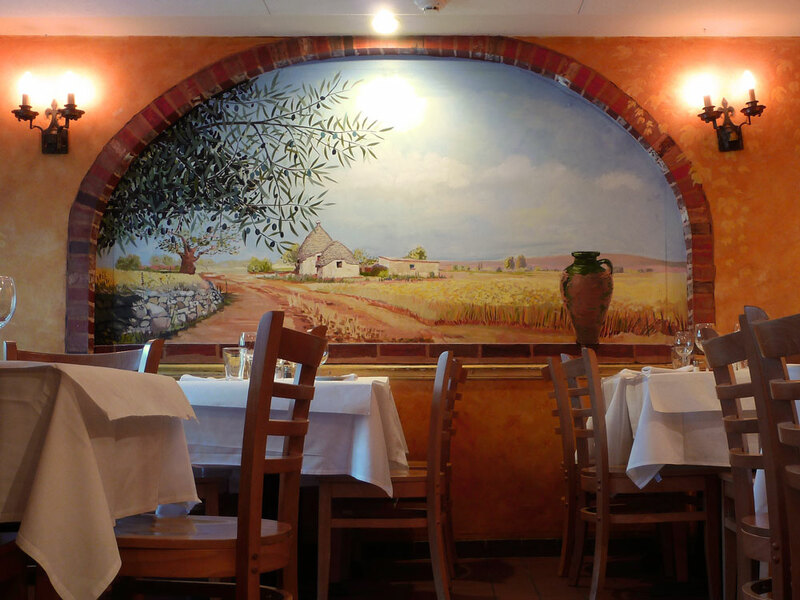 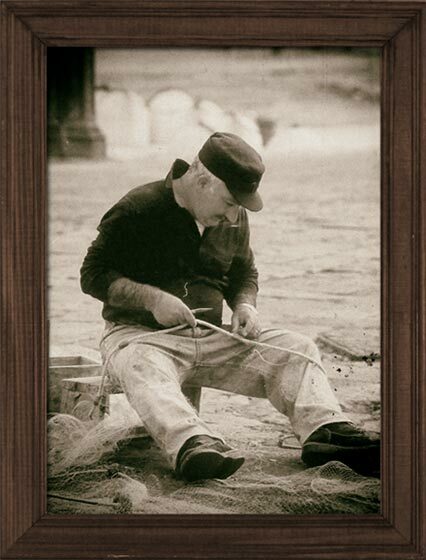 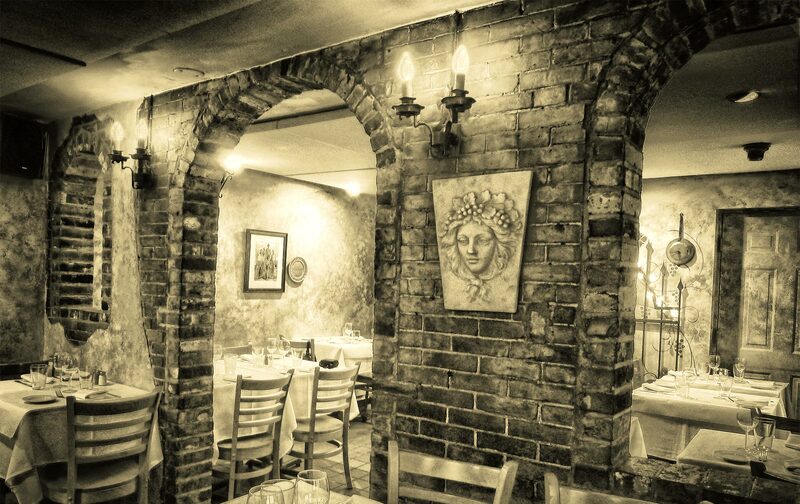 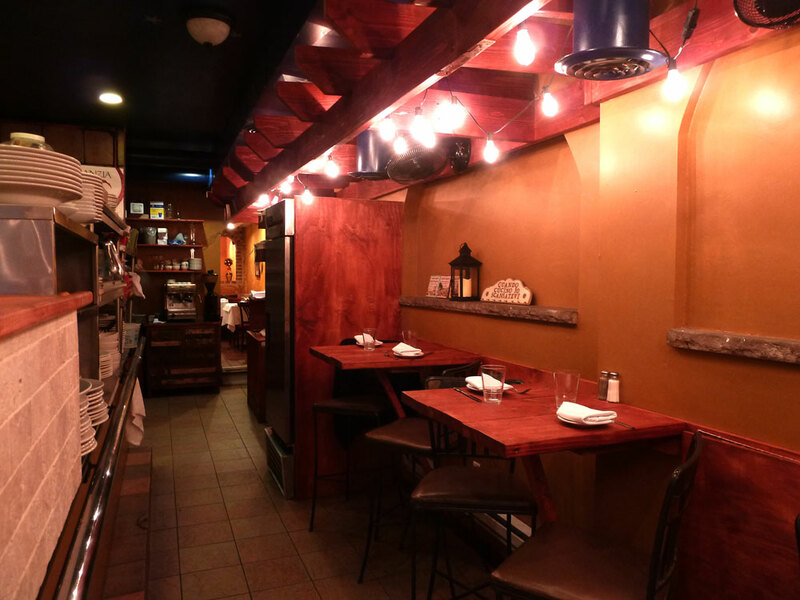 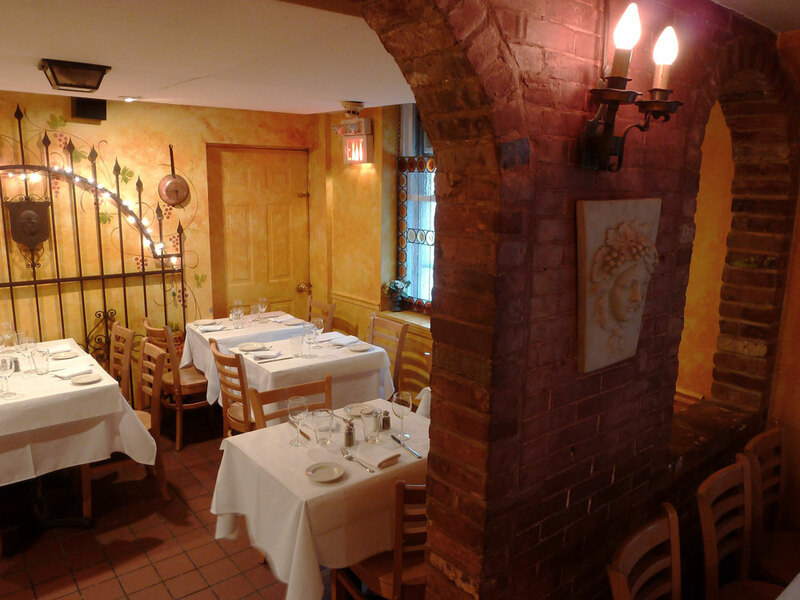 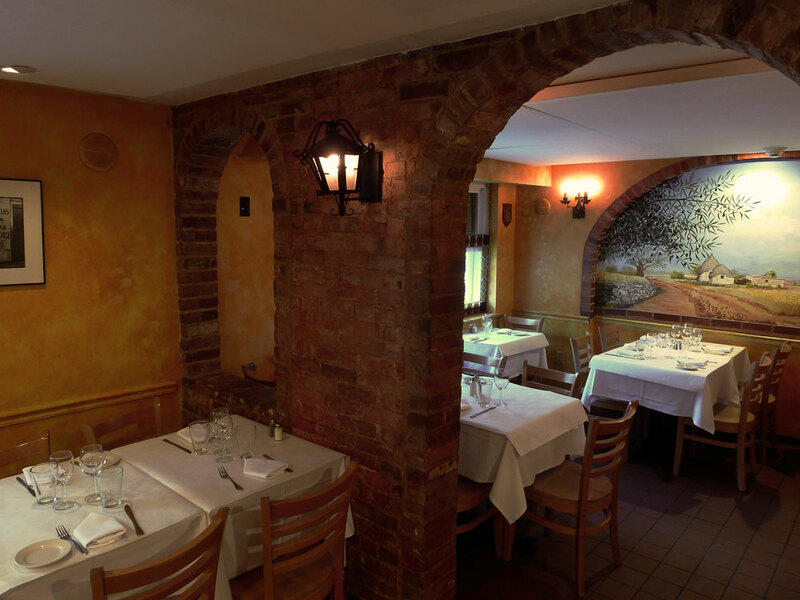 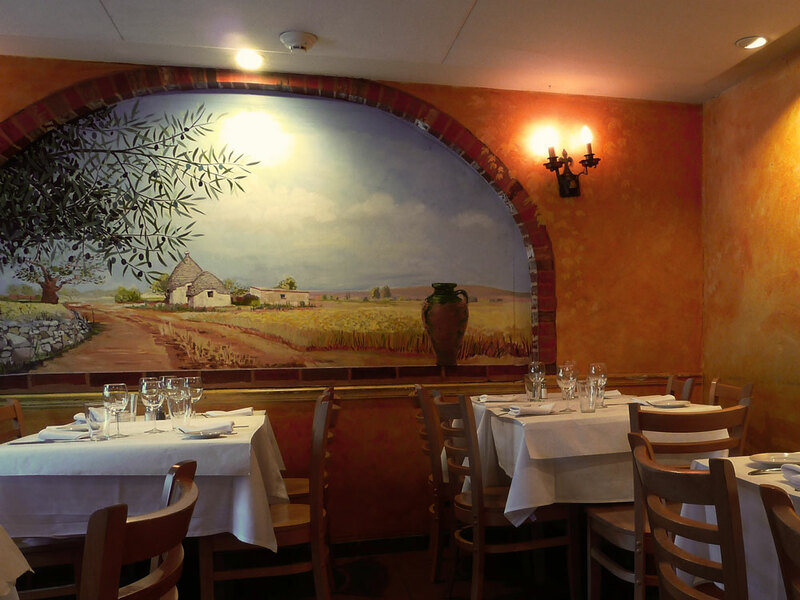 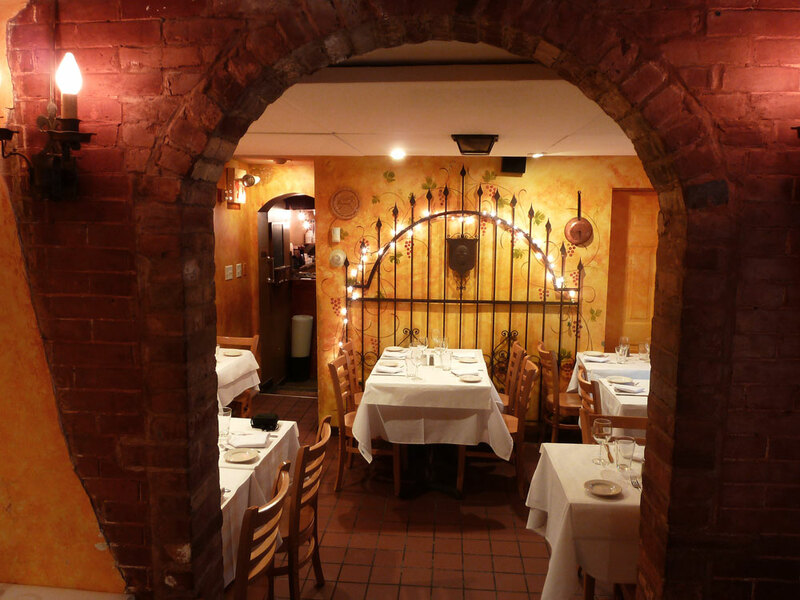 A two-time Best of Philly award winner, L'angolo features authentic Italian cuisine, with a concentration on the flavors of Puglia, where Davide grew up. 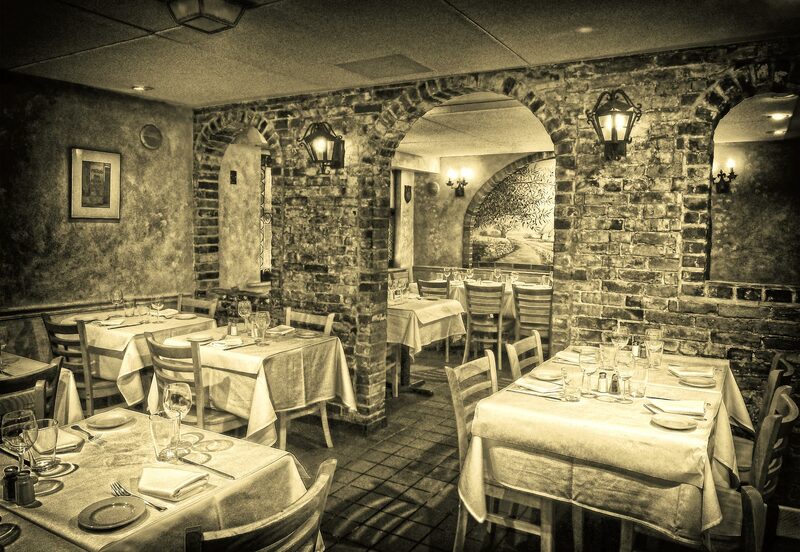 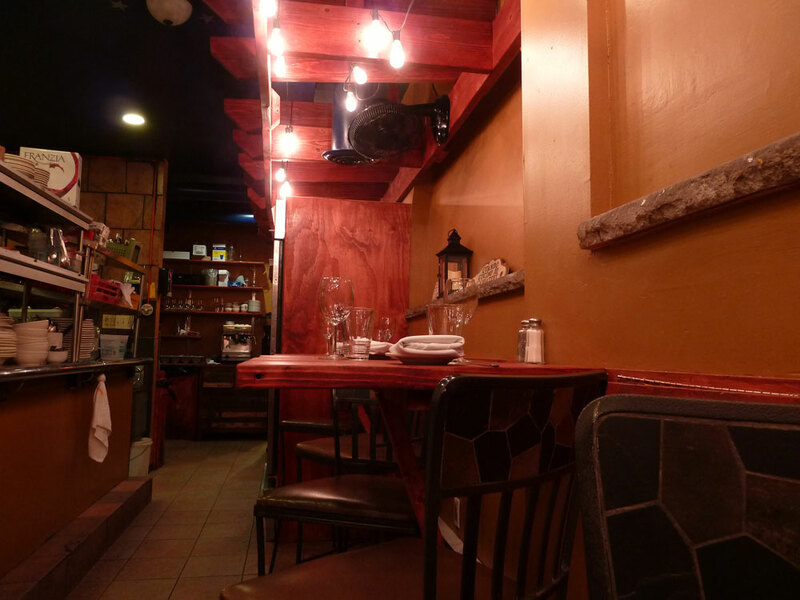 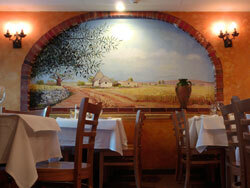 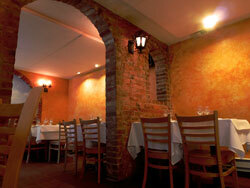 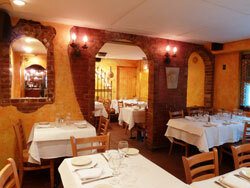 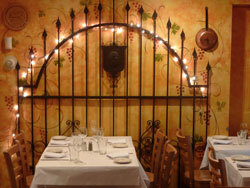 L'angolo is located just off Broad Street in South Philly, making it perfect for a pre-game or pre-concert dinner. 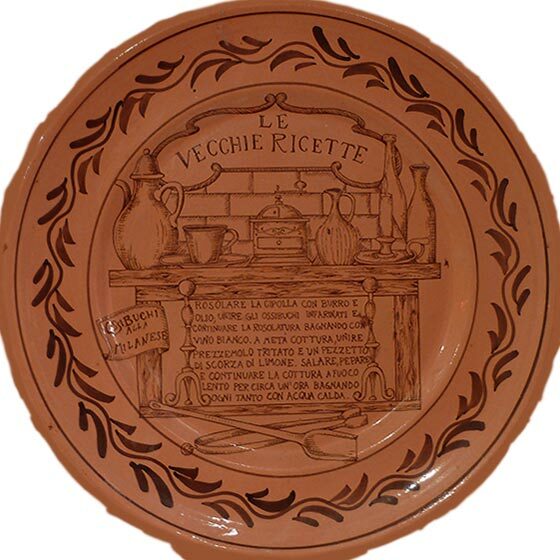 “A tavola non si invecchia mai. 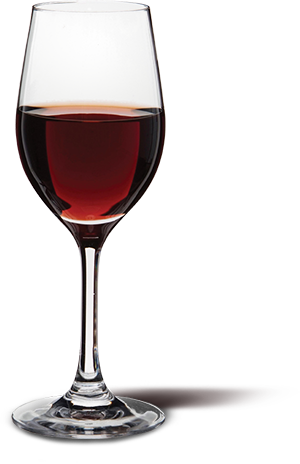 “Anni e bicchieri di vino non si contano mai. Internal error. 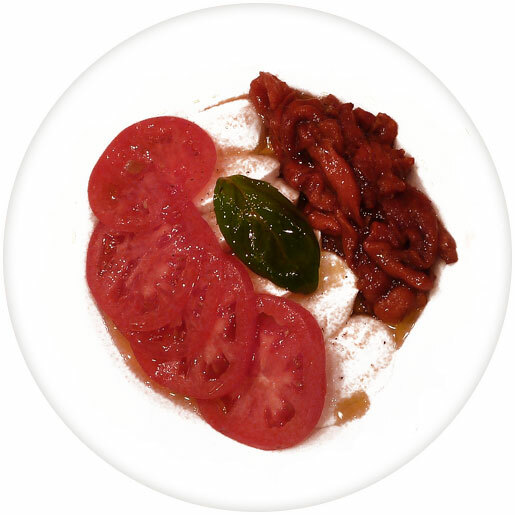 Try again later.